UMASS Amherst came to Switzer with a request to do what we do every day; create a custom etched metal grid for their project. Simple enough? Think again. The product was to be an integral piece of the DarkSide-50 (DS-50) project funded by the National Science Foundation (NSF), at the Gran Sasso National Laboratory (LNGS) in Italy. The DS-50 would be used to identify dark matter signals. A prototype of multifaceted proportions, the DS-50 called for very thin components that required special handling with extreme durability. The delicate grids were shipping overseas to Italy and necessitated specific handling requirements – no skin contact allowed, only gloves. 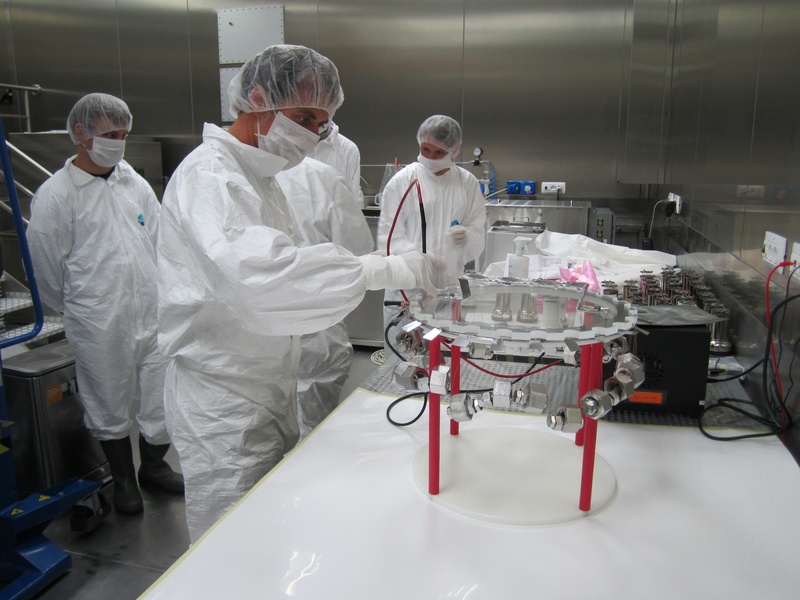 Switzer jumped at the opportunity to be a part of a unique scientific innovation that would change the way the industry detects and comprehends dark matter signals. Switzer used photochemical etching to create the exceptionally thin grid component, ensuring all grid lines were uniform throughout, without breakage. The etched metal grids were carefully packaged and received in Italy without a hitch. 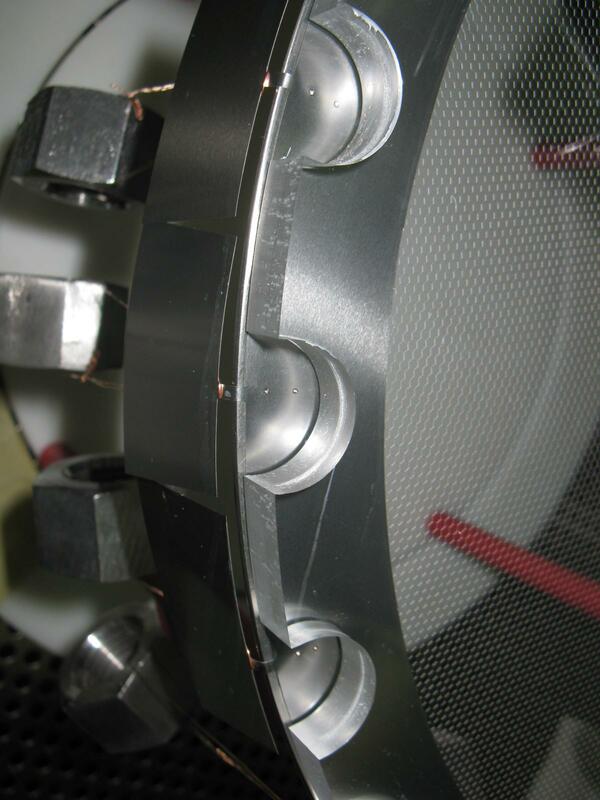 “As you probably have imagined, all went well with the parts made for us, and one of the grids is now installed in our running DS-50 detector, buried inside a large fluid tank at the Gran Sasso underground laboratory and filled with liquid argon!" "PS: We are designing the larger experiment of this kind, and will need larger grids. We will be in contact in the not-so-distant future."